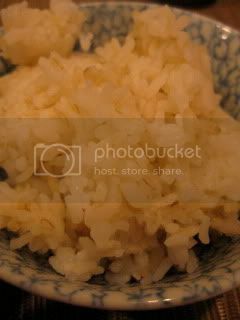 After coming home from traveling, I always have cravings for the very simple donabe comfort food, which are simple miso soup and rice. 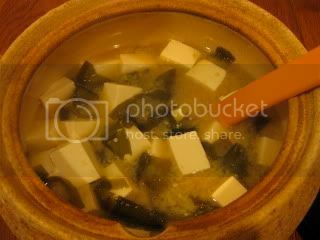 So, I made the classic tofu and wakame seaweed miso soup (with my homemade miso) with the soup & stew donabe, "Miso-shiru Nabe", and (half & half) white and brown rice with the double-lid donabe rice cooker, "Kamado-san". These humble donabe dishes really hit my spot and I just never get tired of them. Fresh donabe tofu making..."Sukui Tofu"